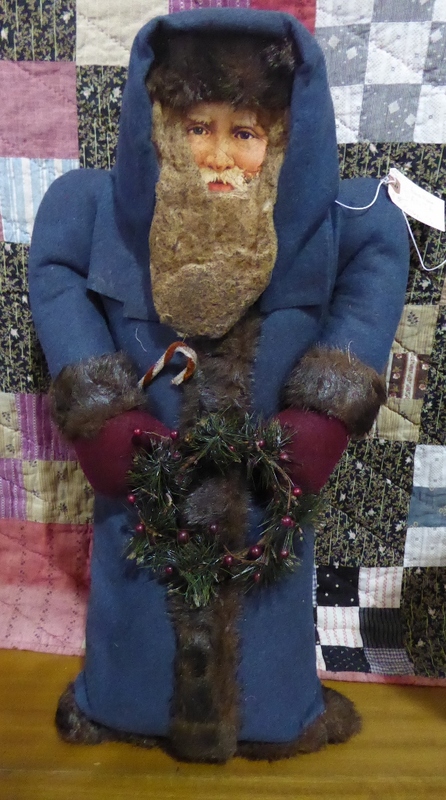 Over One Million Great Gift Ideas for Christmas! 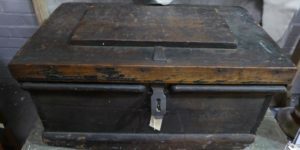 Please Scroll Down for Descriptions and Prices, Thanks! Platter – ‘Old Bow Kakiyemon’ c1920, Booth 339 – $65.00. 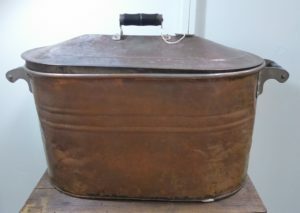 Copper Boiler with Tin Lid – Booth 20, $125.00. 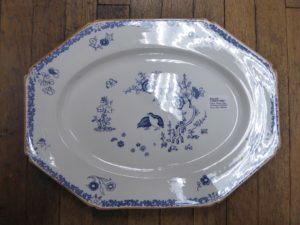 Selection of Mugs from Booth 12 – $28.00 each. 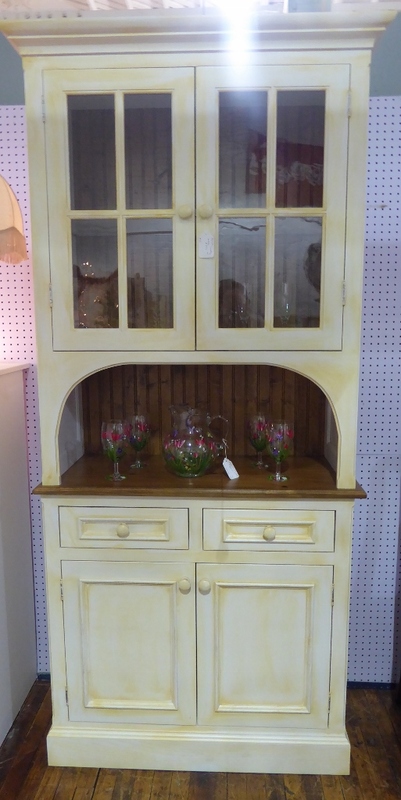 French Country Hutch, Booth 31- $795.00. 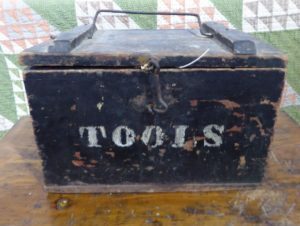 Tool Box – $89.95. 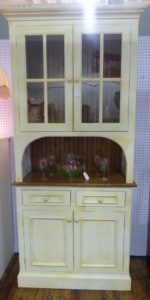 Booth 11. 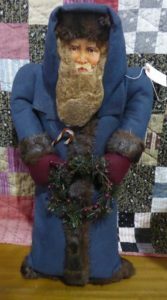 Unusual Santa – Handmade, $38.00. 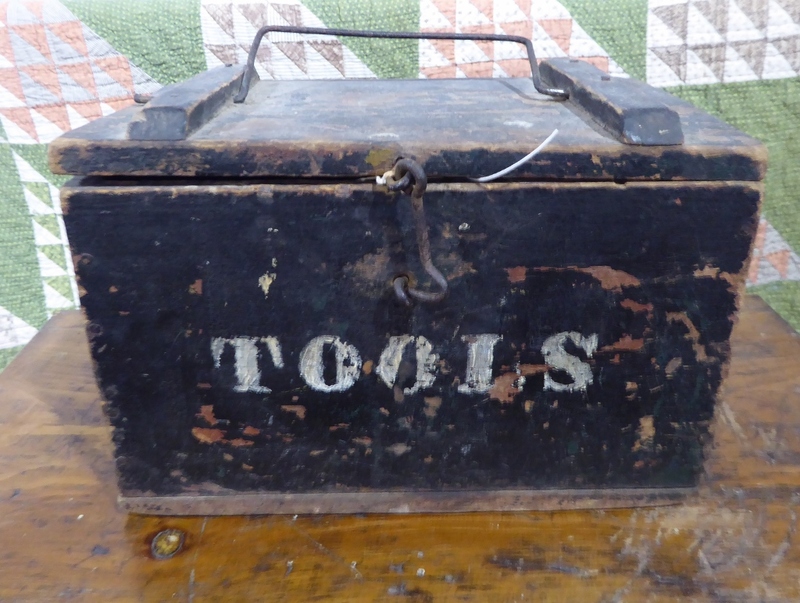 Large Painted Tool Box from Booth 11 – $225.00. 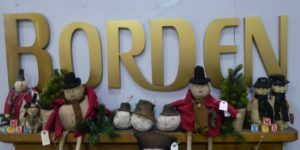 Letters: ‘Borden’ Corporate Headquarters Sign, $895.00, Booth 11. 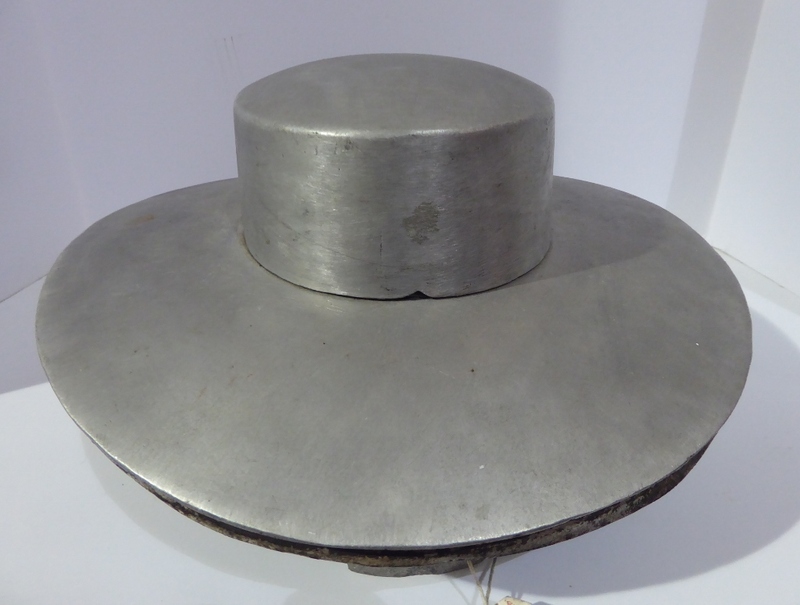 ‹ Santa Claus, a Chimney Cabinet and a Hat Form!